As the advertising industry marks International Women’s Day, The Drum can reveal that just eight of the 100 most award-winning chief creative officers in 2018 were female. Data from The Big Won study – which aggregates results from all of the world’s major awards competitions – also shows that of last year’s 300 most-awarded chief creative officers, executive creative directors and creative directors, only 39 were women. 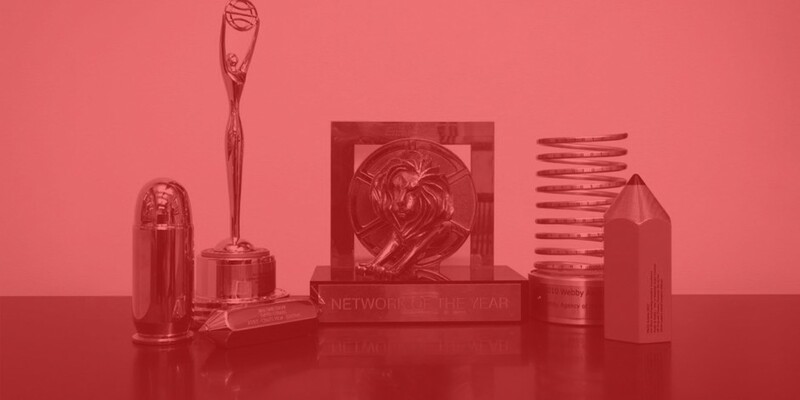 The overwhelming dominance of men winning the industry’s top awards brings into sharp focus the inequality that remains prevalent within agency creative departments around the world. VMLY&R’s Debbi Vandeven, one of the eight female chief creative officers in the top 100, said of the findings: “The gap widens dramatically at senior levels. So it’s not just about building that pipeline of diverse female talent – it’s about building an industry where women can rise to the top and stay there. The lack of equality within creative departments has led some brand owners – including HP, General Mills and Mars – to demand diversity proof from their agencies in order to win or retain their business. In December, The Drum revealed how Diageo’s chief marketing officer, Syl Saller, had written to all the drinks giant’s agencies asking for a breakdown of their diversity and pay-gap statistics. The figures that came back showed there was a strong representation of women in the leadership teams of its ad agency partners – an average of 47% – but in the creative departments just 30% of women were in the top roles.